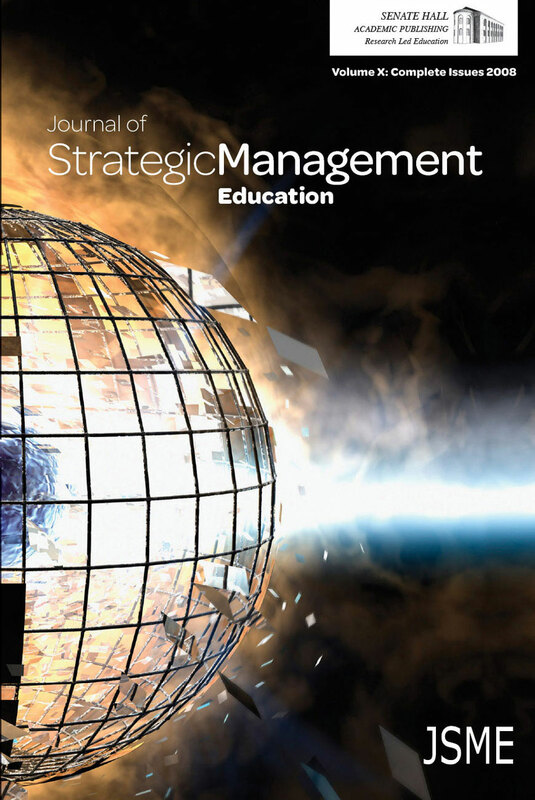 A sample of strategic management textbooks are content reviewed over the years 2003-2007 in order to assess the extent of ethics topics and to explore trends in ethics integration. The focus is on considering ethics in the context of a decision framework. The results confirm previous studies and indicate that strategic management textbooks are far a field from the preferences espoused in academic literature and recent media surrounding the inclusion of ethics content in business courses. An increase in stakeholder and governance exposure indicates responsiveness to business trends and illustrates the impact of external forces on content adoption. Implications for textbook authors and publishers, and business educators are discussed. Keywords: ethics integration, strategic management, textbook content analysis.